Zombieland. Stills and poster from the upcoming film "Zombieland" (2009). 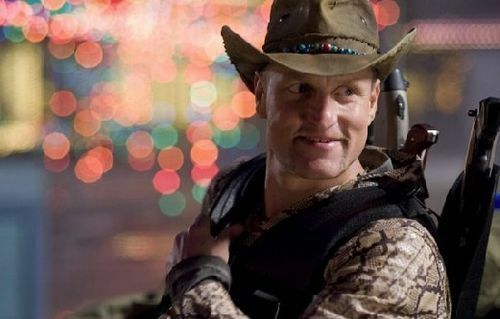 Wallpaper and background images in the 공포 영화 club tagged: horror movies 2009 zombieland woody harrelson. This 공포 영화 photo contains 모자 챙 모자를 스냅, 모자, 스냅 챙 모자, 캠페인 모자, 운동 모자, 페도라, 펠트 모자, homburg, 스텟 슨, 트릴, 훔굼, 스테 트론, 트릴 비, 페도라 펠트 모자, 홈 부르 크, stetson, and trilby.